May you find great value in these Cute quotes and sayings. 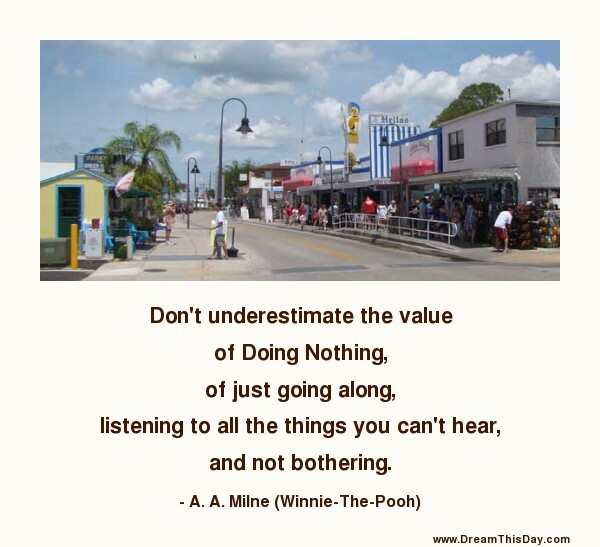 Thank you for visiting: Wise Cute Quotes. See more Cute Quotes about life.